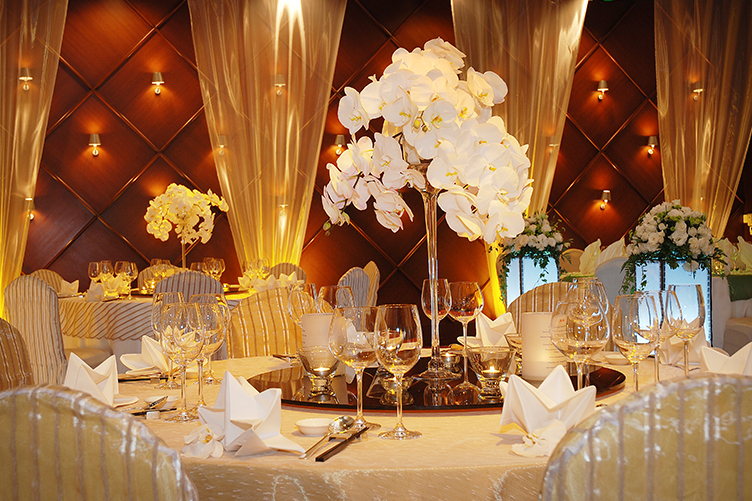 Whether your dream is a grand banquet, an intimate reception by the pool, or something totally unique, we can make your perfect wedding a reality. 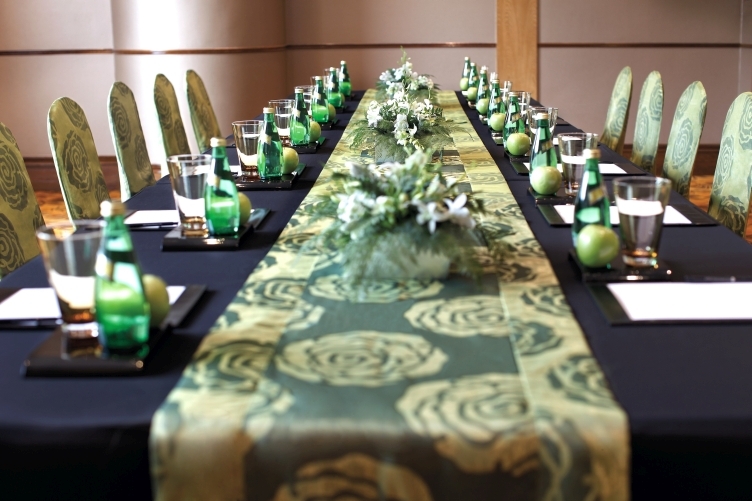 We offer a variety of venues that can be decorated to your taste, and our pillar-free meeting and function spaces can be configured to accommodate up to 288 family and friends. 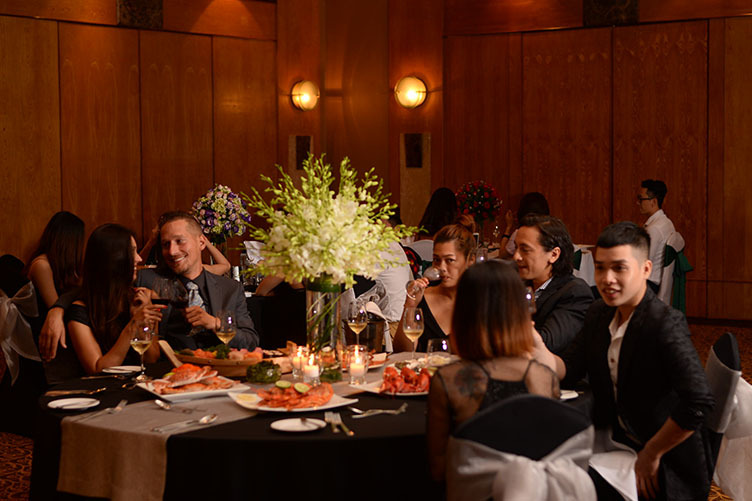 Our experienced team will plan your day with you and when everything is just the way you’d like, we will see to every detail to ensure that your occasion is truly memorable.